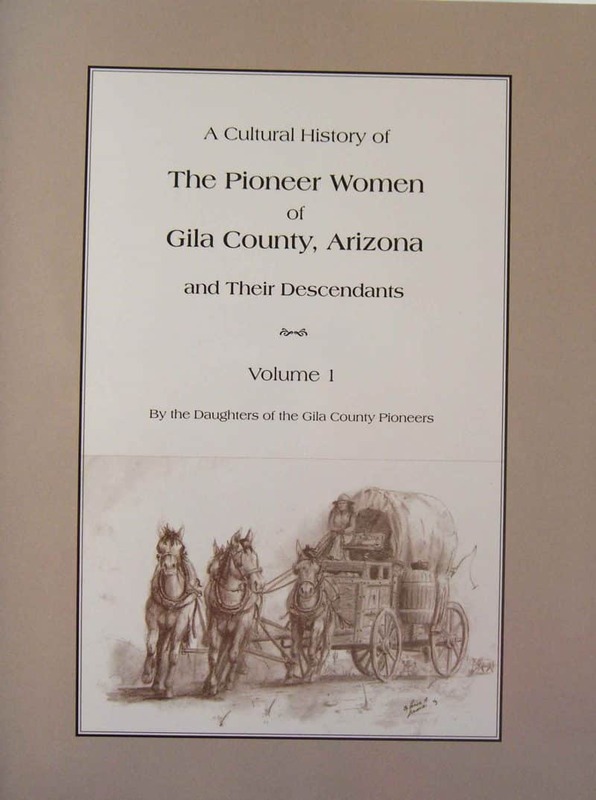 By the Daughters of the Gila County Pioneers. 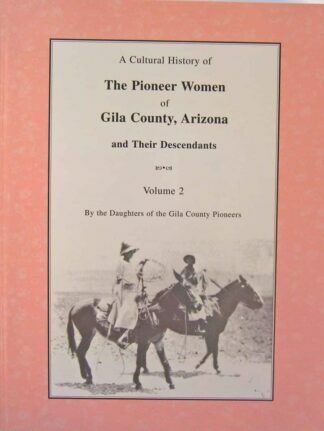 Copyright 2002 Daughters of the Gila County Pioneers. 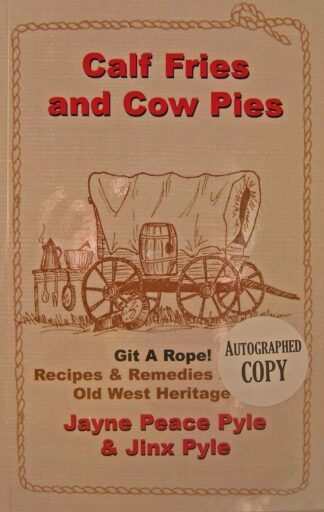 Published by Git A Rope! 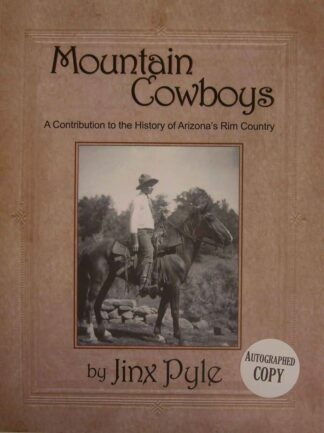 Publishing, Payson, AZ. Paperback. 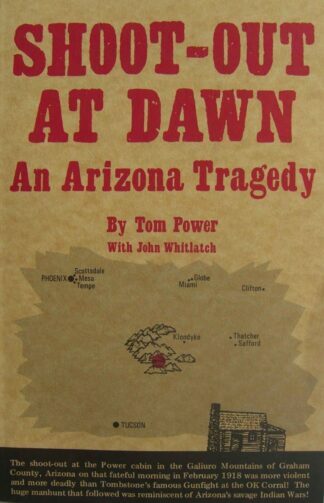 189 pages. 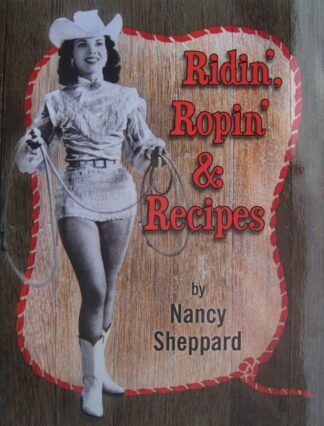 See also Volume 2 and Volume 3.